The street level Cafe at Conservatory is housed in the historical landmark previously occupied by Queen’s Burgers and Irv’s respectively. 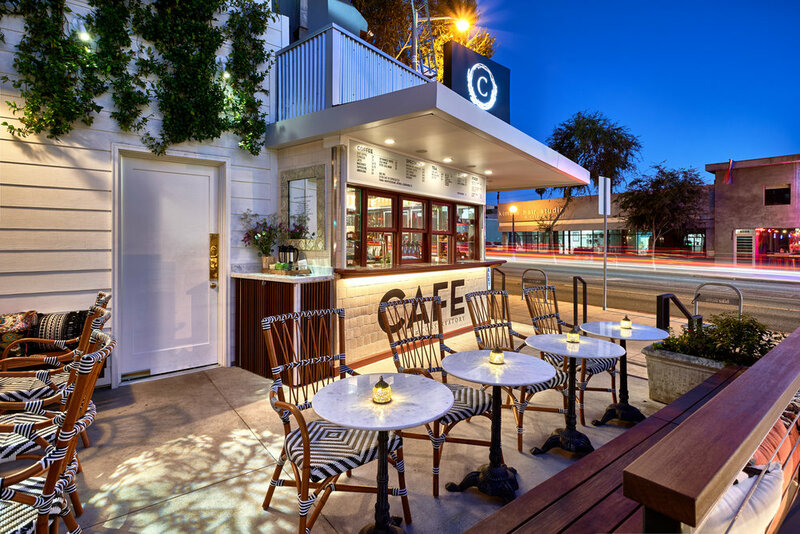 The Café will serve Verve Coffee offerings, pastries from Bakers Kneaded and will feature “The Spritz Trail”- with selections of amaris from Italy, Switzerland, France and the United States. Each will be crafted with sparkling water, prosecco and served with an orange wedge and a castelvetrano olive.